Personalised design expertise with friendly, reliable service. 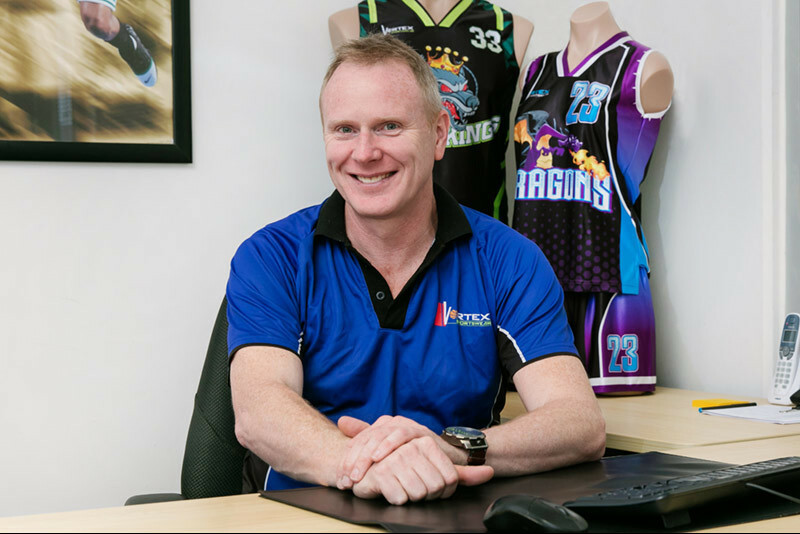 We stand by the quality of our custom made basketball uniforms and promise friendly, efficient service with fast turnaround times. Based in Melbourne, you'll see our distinctive gear impressing on courts across Australia; Brisbane, Perth, Sydney, Hobart, Adelaide, Darwin, Broome and Alice Springs and everywhere in between. Bring your own design idea or chat with our graphic designers to start a custom design from scratch. 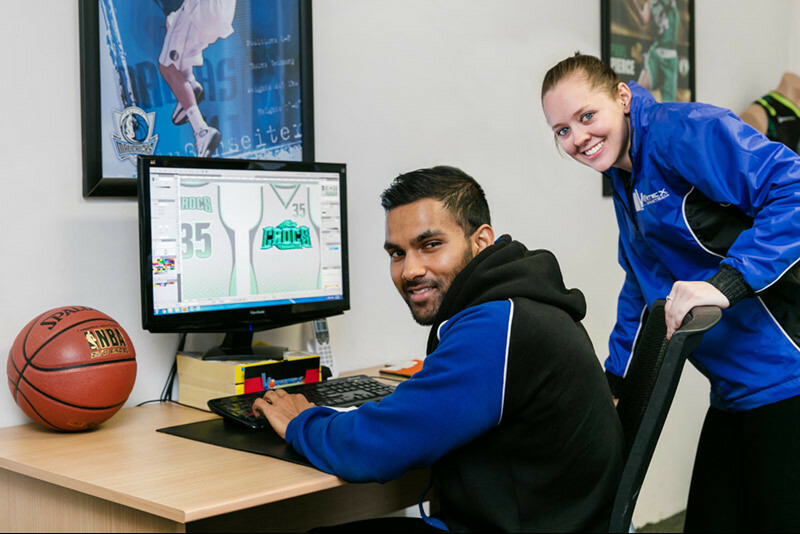 Simply choose your uniform style; budget, elite, stitched or sublimated, approve your final design and select from our range of top quality, long-lasting fabrics. After assessing your Vortex sizing you're ready to place your order and we'll confirm your delivery ETA. Our lead times are one of the fastest out there. Need a stock singlet or uniform ASAP? Our pre-numbered Readymades are good to go! Leap into action now! Clubs, teams, schools, adults or kids – you'll find our step by step design, ordering and delivery process flows easily. All Vortex Basketball items are rigorously quality checked and tested. We take great pride in the quality and durability of our garments and stand by our exacting standards all the time.